Not even a full week after the Fingerlakes National Tour, I'm back at it again, but on my home turf. 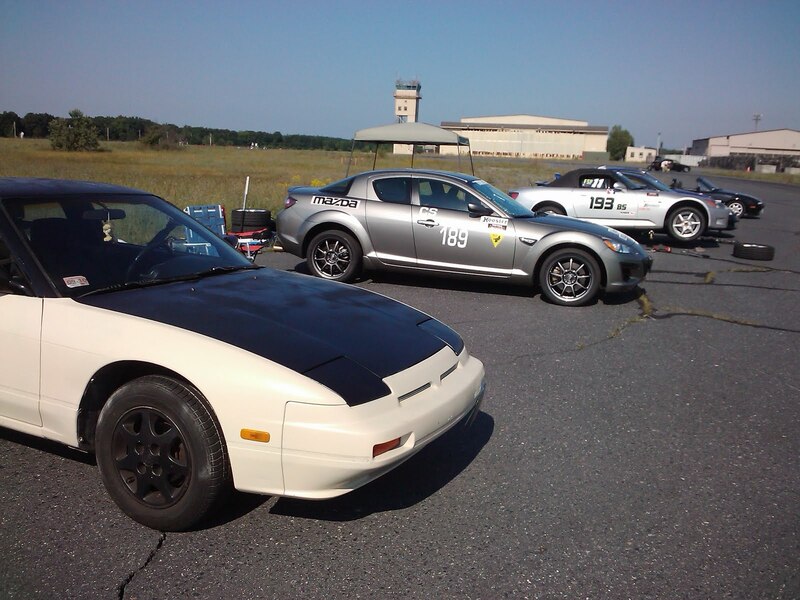 SCCA put on a very nice event this weekend, with a great 70 second course. 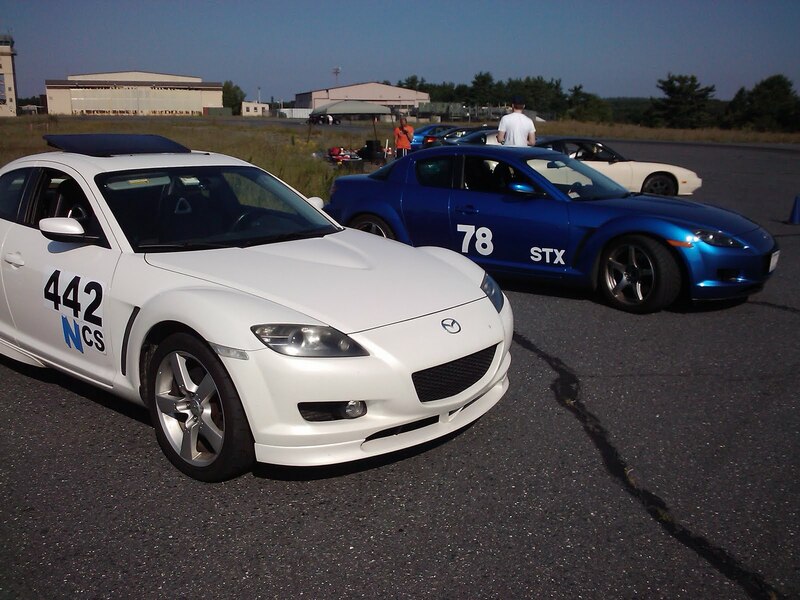 Unfortunately my car is still sleeping over at Small Fortune Racing, so I got to co-drive Keith Scala's C Stock RX-8. Big thanks to Keith for allowing me to take his car for a spin, allowing me to take 1st place in Street Mod for the event. 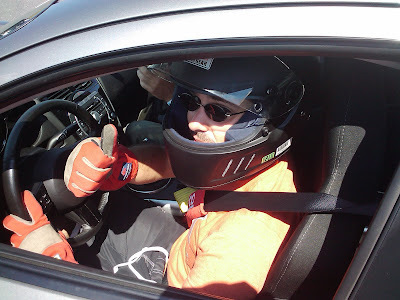 I have to admit that I was nervous at first, considering I'm unfamiliar with the behavior of R-Compound tires, as well as using your car's natural body-roll to plant it into turns. After a couple of runs, I managed to pick up my pace and start to get the hang of running his car. Starting from '69 on my first run, and ending my best run with a '65.2. Keith took 1st in C Stock with a '63.9, so I'm pretty pleased with my results, especially being my first time in his car and only 2nd time on R compounds. The final results are listed here, with pax located here and raw time posted here. The course was pretty good for the day. Not one of their best ones, as I prefer the more longer and technical courses, but was enjoyable never-the-less. I would have to say my favorite part was the three decreasing radius turns, as that helps people with their lines and looking ahead. You'll see in the footage below the areas I'm talking about. Not too much else, other than a big ups to my friend Chris for driving me to the event, as well as taking some of the awesome pictures while he was out there. 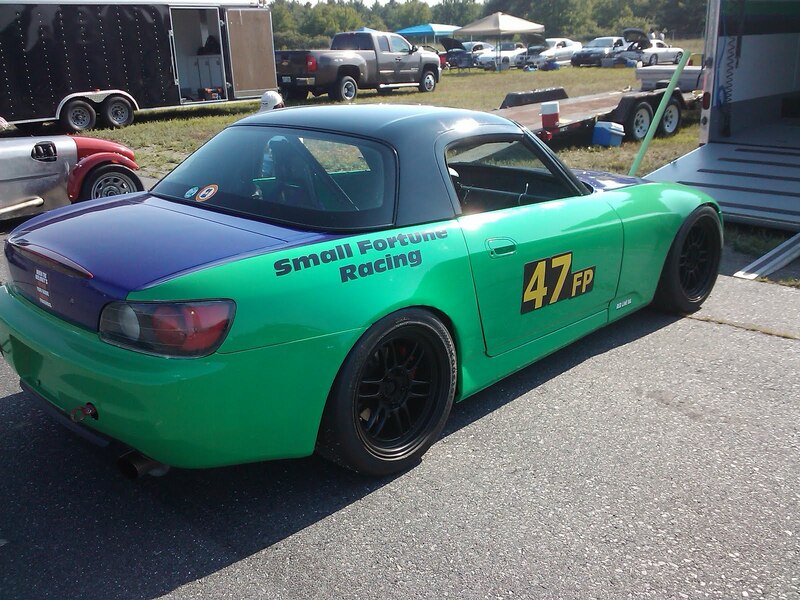 Hopefully I can get him to race at the upcoming Renegade Miata event, but one step at a time! Below are the movies, listed in order of run. First 6 are me, followed by Keith's 6 runs. 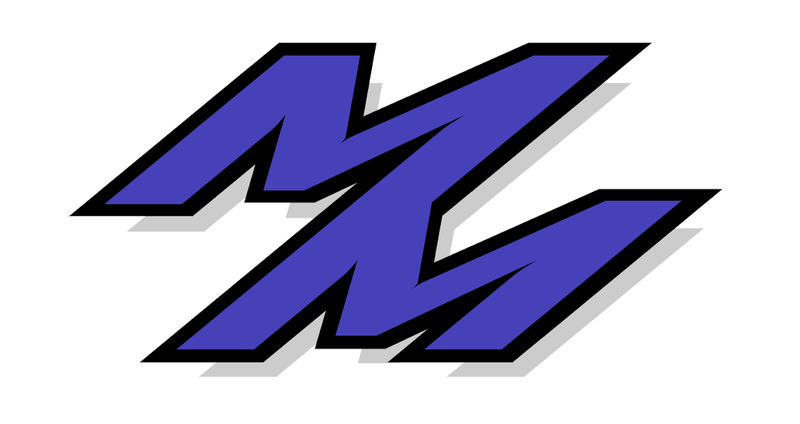 Look forward to updates sometime soon about my car, but until then, stay tuned!